Are you worn out and overwhelmed by your never-ending to-do list? Multitasking. Taking care of family and friends. Driving car pool. Running errands. Filling out paperwork. Meeting deadlines at work. 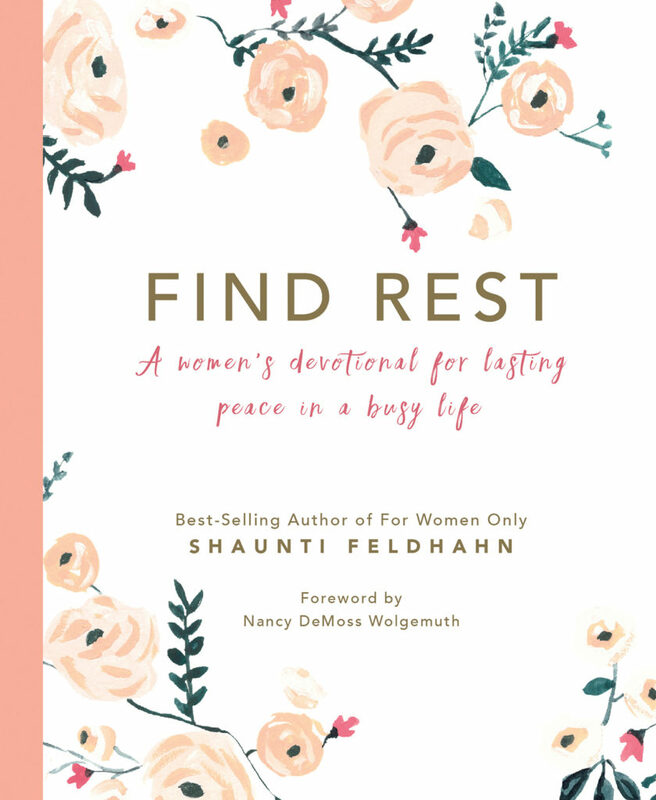 In today’s do-it-all world, women are busier and more tired than ever juggling the roles of mom, executive, volunteer, student, wife, friend, and everything in between. We’ve all been there – feeling frenzied and desperate as we try to keep it all together. Some days it feels like we’re managing everything well, but more often than not, it feels like everything is managing us. It is easy to become emotionally, physically, and spiritually exhausted. But it doesn’t have to be that way. It is possible to experience a life of peace and find rest for your soul – even with life’s demands. 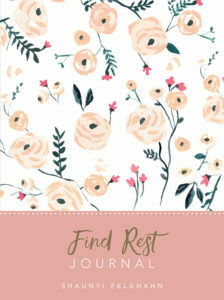 Check out the companion journal!